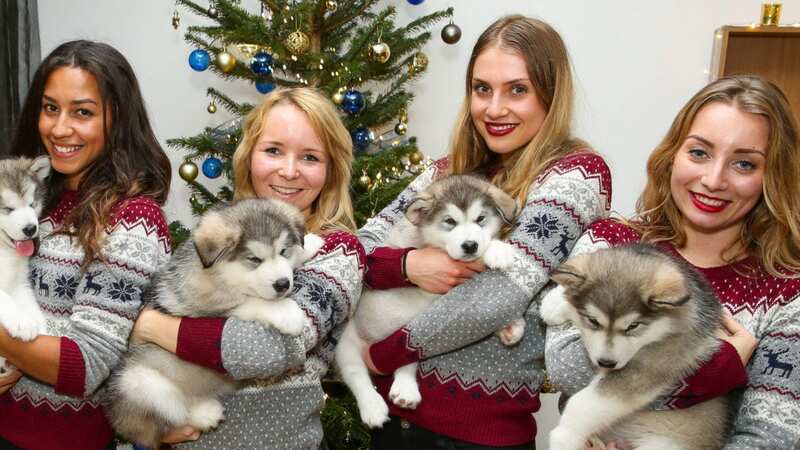 A bespoke pop-up event for press, media and VIPs – with the help of some furry friends! Our PR agency client approached us to help produce a private pop-up event for the launch of the McVitties Christmas TVC – with a special feature from the furry stars of the TVC! Elevate helped bring our clients vision to life, and turned a trendy London art gallery into the perfect Christmas wonderland for the screening to press. Elevate implemented all production items, catering, staffing (both human and canine!) and AVFX. This high-profile event was host to an array of press, media, clients and influencers – so ensuring the smooth running of the pop-up was integral to it’s success. Ensuring all of the behind the scenes event management was completely seamless enabled our client to fully dedicate their time to managing all press and media, without any worry or stress.